HomeHome 1 Blog UpdatesToday, do what is possible. Yesterday, after six weeks of working on riding our stationary bike, I rode 26 minutes. At the beginning of January, I was able to ride about 5 minutes. I had worked up to 15 minutes every day after a few weeks, but then I fell off the wagon and didn’t ride for a week. So I re-grouped, and re-committed. Sometime over the past week I began to ‘sort of slightly’ look forward to the exercise. Of course exercising on the bike while watching the Olympics on TV has been pretty motivating. For years I observed Nick diligently working with his various therapists trying to learn new things and overcome the difficulties he faced. We were lucky that we didn’t listen to the nay-sayers who gave us lists of what was impossible for Nick to accomplish and instead we sought out professionals who were willing to look for what Nick could do right now and build upon that. Nick accomplished many things on the impossible list. 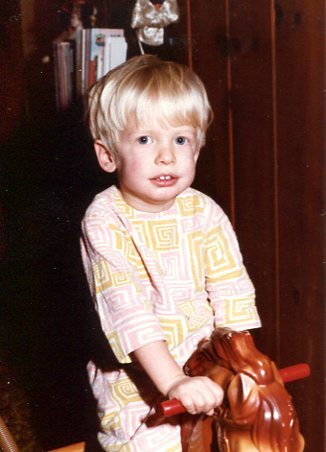 As a small child, Nick loved rocking on the rocking horse. One morning, after a year of helping him crawl up onto the horse and holding him on the toy while he rocked back and forth, I awoke hearing the see-saw of the horse. I thought Arden was helping him. When I got into the living room I was pleasantly surprised to see that Nick had climbed onto the horse himself. He was so proud. So was I. Experiences like this taught me to try everyday to discover and then do what is possible for me right now. There might be an overall plan for our life, a plan that we think we understand. A plan that we think that we know, but we really don’t. Unexpected things are not always negative. Sometimes great things happen later on, when we have been willing to do the small things every day for awhile. Another amazing thing happened to me this week. I actually jogged to my car across a parking lot when it was raining outside. I didn’t even make a conscious decision to jog, all of a sudden I noticed that I was jogging. You might think that is funny, but I had thought that I would never be jogging again. It was kinda fun. It wasn’t a long jog and I certainly won’t be running a marathon anytime soon, but small changes made daily over a few weeks has made a remarkable difference. What small thing have you been thinking you should do daily? I challenge you to do something that is possible today. Try it and let me know how it goes. I would love to share in your success. Please share this blog with others. 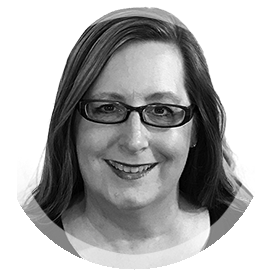 In order to get a book agent and work with a publisher, I need to increase the readership of my blog and you can help.